The Rane TTM57MKII two-channel Serato DJ Mixer that was recently announced at the NAMM 2015 show is now in the DJbooth.net lab for the full Video review treatment. The TTM57MKII is the new update to a classic. 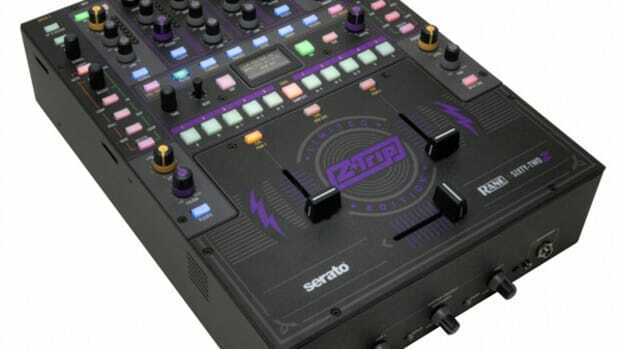 When the original TTM57SL mixer was dropped from the Serato DJ support model many DJ&apos;s were up in arms. 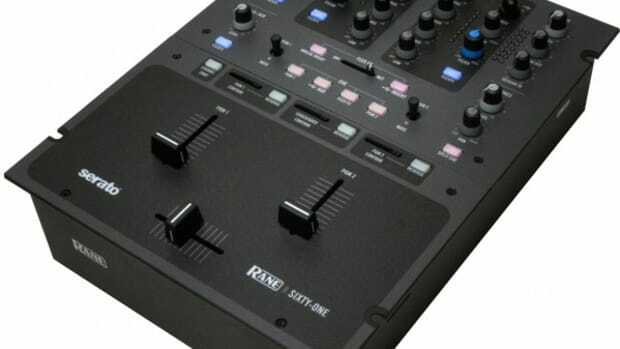 Now Rane has made things right by reviving the TTM57MKII complete with Serato DJ control, dual-USB ports, 8 RGB backlit pads, Low/High Pass filters, and the superb build quality that Rane is known for. The Rane TTM57MKII is like a mixture of a Rane Sixty-Two and the original and iconic TTM57SL. The new TTM57MKII has dual USB ports for easy changeovers when switching laptops. The TTM57MKII also have four RGB Backlit pads per channel that can launch hot cues and samples. There&apos;s also controls for effects and filters for each channel and the AUX input. 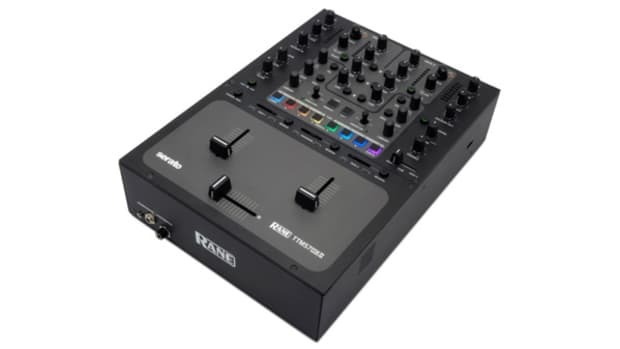 The Rane TTM57MKII also has that familiar layout and those magnetic scratch-worthy faders that only Rane can produce. We&apos;ll have the full video review ready within the next couple of weeks, so stay tuned and check out our unboxing & first impressions video to see all that comes in the box. The new Rane TTM57MKII is like a mixture of a Rane Sixty-Two and the original and iconic TTM57SL. 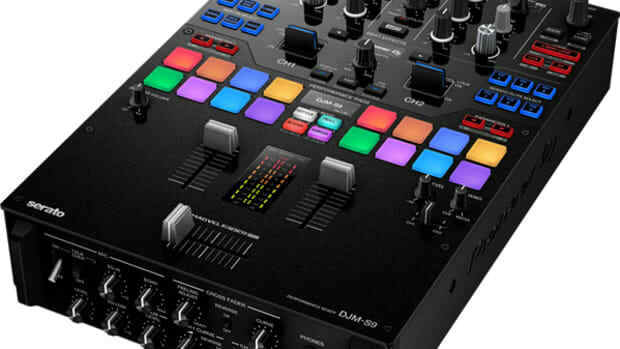 The TTM57MKII has dual USB ports for easy changeovers when switching DJ's and laptops, four RGB Backlit pads per channel that can launch hot cues and samples, and it also has that familiar layout and those magnetic scratch-worthy faders that only Rane can produce. Watch this new video where the Rane Team demonstrates how easy it is to set the correct volume levels on the new TTM57MKII Mixer so that the system gets the best sound out of your DJ set.